Please let us know the size you need for your child in notes when you make your purchase! 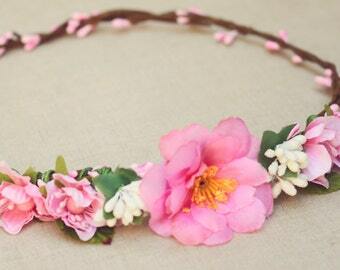 We make these beautiful handmade headbands! 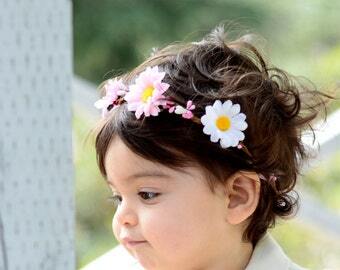 This headband will make your child / toddler look amazingly cute!!! 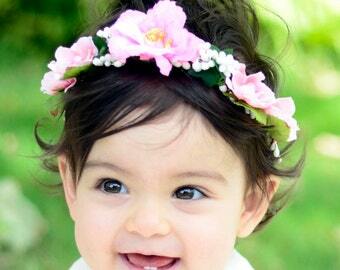 Perfect for weddings, parties, flower girl, photoshoots and more! Really cute - can't wait to wear it!